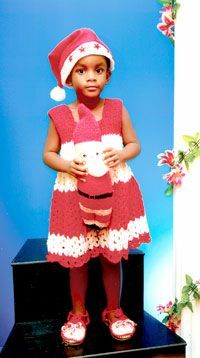 Xtra special birthday blessings to the Pride and Joy of our lives âPrincessâ Rhea Gaymes, who celebrated her 4th on December 19th. Greetings from her mom Susan, aunt Roxanne, Grandmother Esther, uncle Peter, cousins and friends. May God continue to shine through you. We love you very much darling. Stay sweet.